Recent scientific discoveries & new efforts should be made public to better understand the factors contributing to obesity and to design and test strategies for prevention and treatment. Journals & publications contribute well towards spreading knowledge about any scientific discovery. These research publications can be selected for increasing knowledge on the basis of various factors such as journal name, impact factor etc. Journals with higher impact factors are often believed to be more important than those with lower ones. 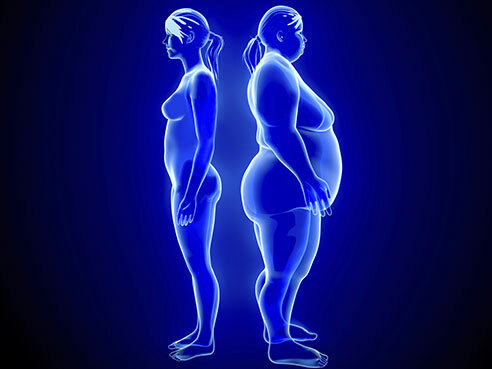 Specifically in the field of obesity, the aim of the obesity research journals is to provide rapid and reliable source of information about obesity and associated areas of obesity in the mode of original articles, review articles, case reports, short communications, etc and making them freely available through online for researchers & general population. For researchers, research publications provide honor for the authors if they publish their work, provide a mode of initiating research for other scientists and make them linked with the recent advancements in the specific field. For general population, research publications help them to pursue research in academic area and provide an approach for gaining information about specific disease to treat & prevent the disease themselves.